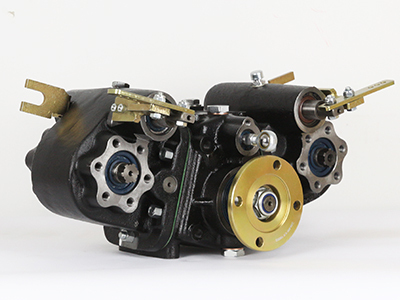 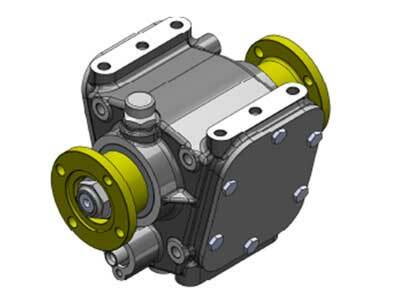 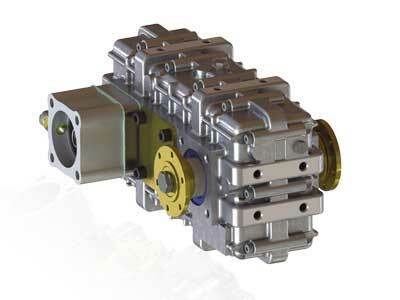 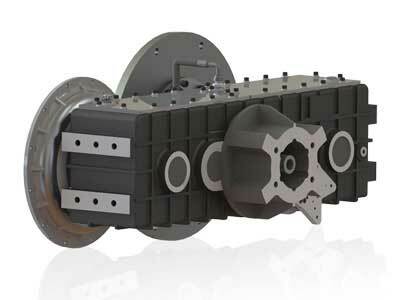 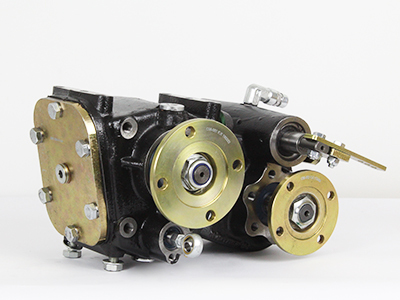 UARA.230 has designed for Winch Trucks and has 250 KGM torque capacity. 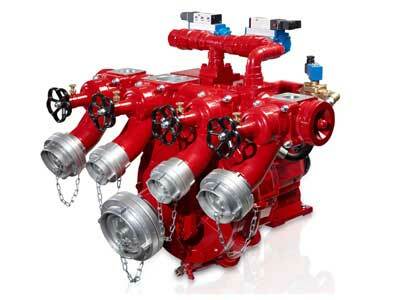 UARA.230 has two different engine housing, while one of the diesel engines, another one is electric engine housing. 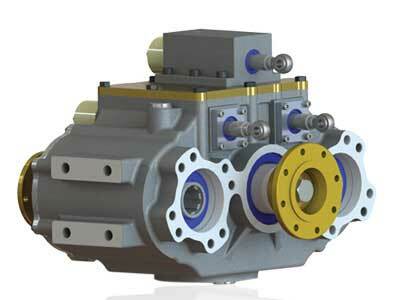 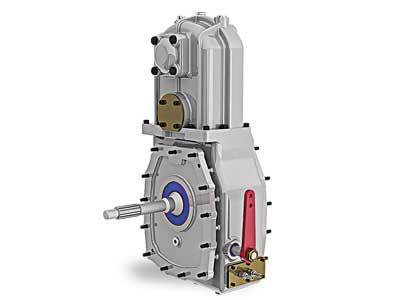 PTO outputs can be design with all ISO standard flanges as well as suitable housing for any kind of hydraulic pump. 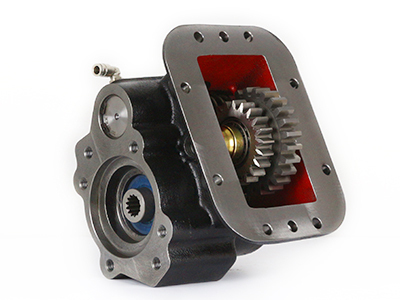 Cooling system can be mount on the gearbox.